Kahl brings to this insightful reading of Galatians a deep knowledge of the classical world and especially of Roman imperial ideology. The first wave of scholarship on the Roman imperial context of Pauls letters raised important questions that only thorough treatments of individual letters can answer. 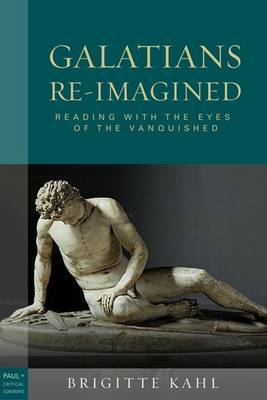 Kahl sets the letter to the Galatians in the context of Roman perceptions of vanquished peoples as represented in the Great Altar at Pergamum.